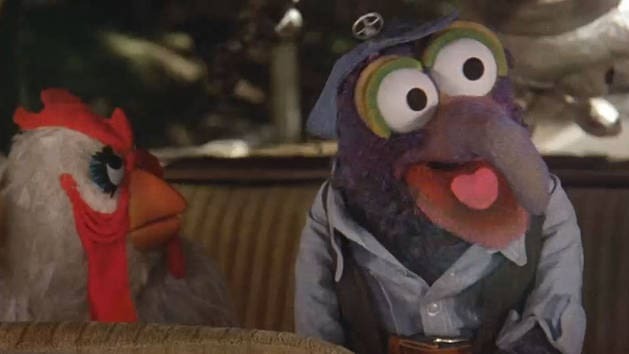 Watch the trailer from The Muppet Movie. Celebrate The Nearly 35th Anniversary of the ultimate frogs-to-riches story with the one that started it all—The Muppet Movie. 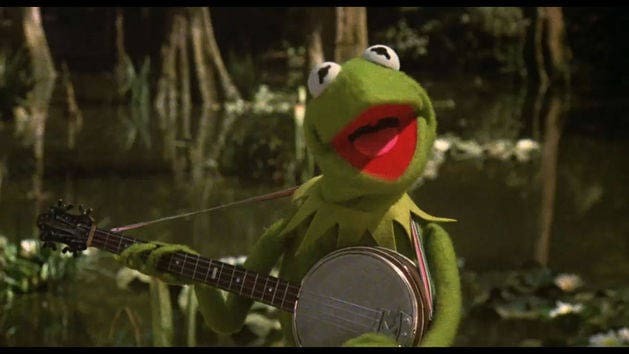 Sing along with the band in The Muppet Movie. Kermit and Fozzie bump into Gonzo and Camilla the Chicken. 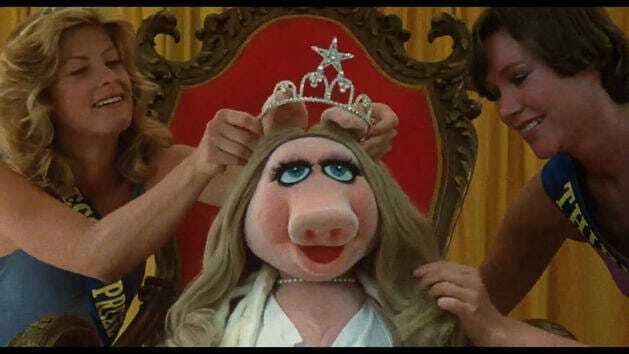 It's love at first sight for pageant queen, Miss Piggy. Watch Kermit's original performance of Rainbow Connection.